"This survey will have broad applications in astronomy, providing rich spectra of galaxies, quasars, stars, clusters and our Galaxy." 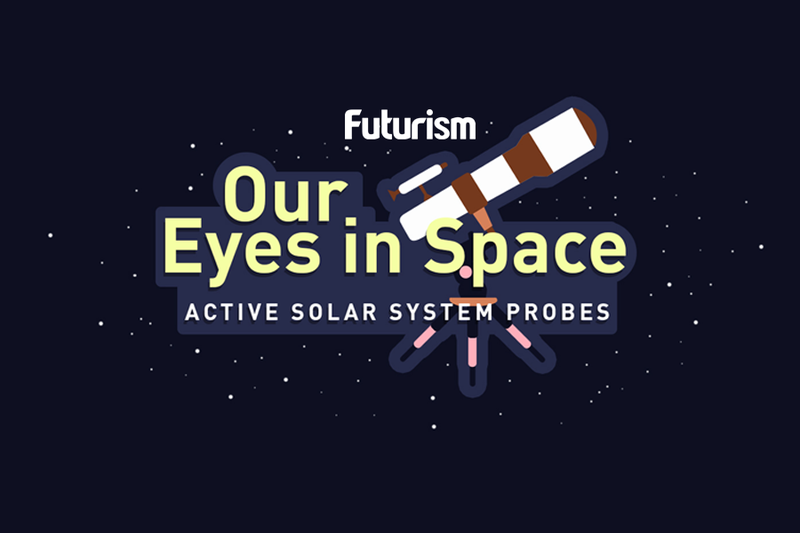 Of the six astrophysics missions NASA chose for concept studies, there was only one that would reveal exciting new information about the stars in our universe. 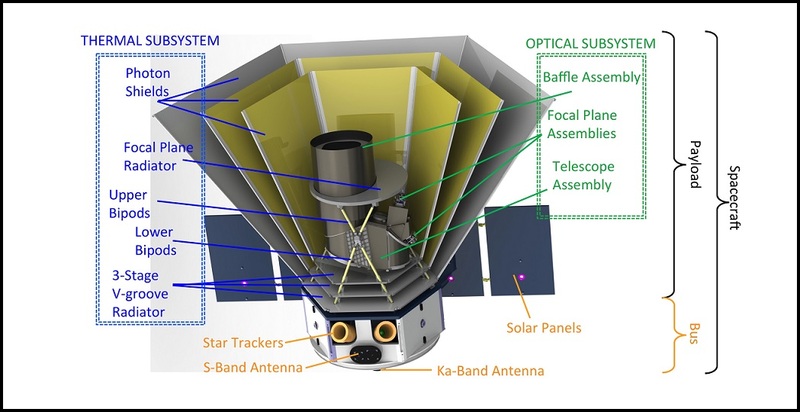 The Spectro-Photometer for the History of the Universe, Epoch of Reionization, and Ices Explorer (or SPHEREx), is a small satellite that will be the first to perform an all-sky spectral survey, taking in the entire sphere light around the Earth. It is expected to provide NASA scientists with a better understanding of the birth and growth of our galaxy, as well as add to the ongoing search for life on other planets and stars. SPHEREx will operate for 25 months (a little over two years), and will map the entire sky four times during its journey through space. It also has three main goals to address. First, it will seek out an inflation signature known as “non-Gaussianity,” a signature of multi-field models of inflation. Inflation, or a violent expansion, is often thought be a key factor in the creation of the universe. There’s already evidence that points to inflation playing a part, but the nature of it is still beyond us, unless SPHEREx provides the necessary answers. It’s second goal is to study water and biogenic ices in the interstellar medium—the space between the star systems in our galaxy that both Voyager spacecraft will soon occupy. How such ice is formed, and its relationship with protoplanetary systems, are of great importance to astrophysicists. Lastly, SPHEREx will study how galaxies form by mapping large-scale clusters of fluctuating signals found in two deep-survey fields at the ecliptic poles (i.e., the poles of the clusters as a quasi-spherical bodies, as viewed from Earth). Such signals are said to be the creation of galaxies tracing dark matter, and can increase of decrease depending on how much light is being produced. The launch of SPHEREx and the official start of its mission is still several years off. At the earliest, it won’t launch until 2022. It’s currently in the initial study phase, which is expected to last nine months. However, NASA intends make a final go or no-go decision on the craft by 2019.